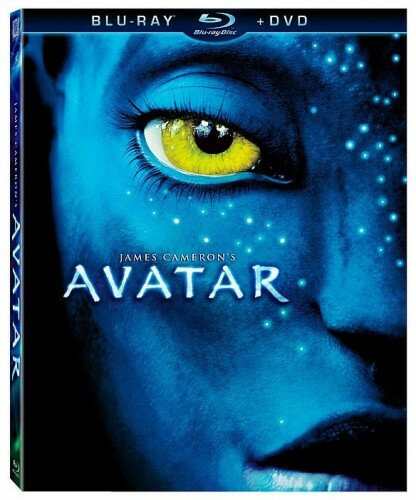 After making more than $2.6 billion at the box office worldwide, the hit movie Avatar is out today on Blu-ray and DVD. At a private event in Los Angeles last month, along with other select reporters, I had a chance to sit down with James Cameron and his producing partner Jon Landau to learn more about the DVD and future plans for Avatar. Avatar is directed by James Cameron and features the voices of Zoe Saldana, Sam Worthington, Sigourney Weaver, and Michelle Rodriguez.